If your pregnancy has suddenly changed from normal to complex, you want to make sure you have the right experts by your side. With advanced technologies and the most inclusive team of board-certified physicians in Central California, Valley Children’s Maternal Fetal Center provides the highest level of care for pregnant moms before, during and after delivery. Maternal-fetal medicine specialists are highly trained in complex pregnancies. Our physicians treat moms with health conditions such as high blood pressure, diabetes, advanced maternal age, seizure disorders, bleeding, early labor or other health complications. 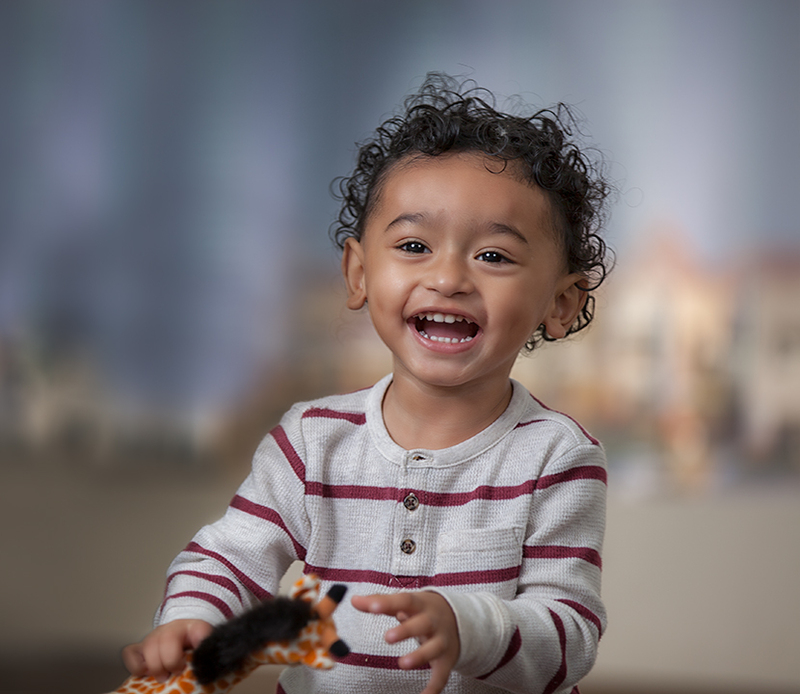 We provide care for unborn babies that may have a birth defect and can identify 80-90 percent of babies who will need early neonatal intervention. With a strong desire to help every pregnancy result in the safest delivery and best outcomes for mother and baby, we partner with your obstetrician or family doctor to offer highly specialized healthcare services. For most moms-to-be, reassurance means everything. Whether your pregnancy is considered routine or high-risk, we provide evaluations and testing to manage any situation. 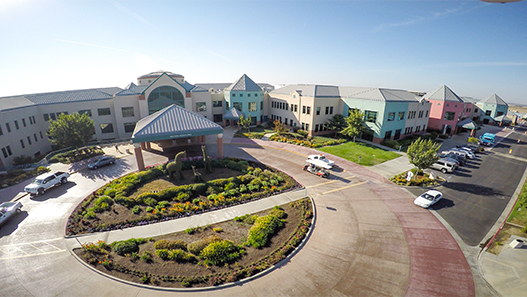 Valley Children’s Maternal Fetal Center is also a designated diagnostic center for the California Prenatal Screening Program, providing comprehensive screening and diagnostic tests as well as genetic counseling. Having more information through these tests can provide peace of mind or help prepare for any special attention your baby might need immediately after delivery. Pregnant with her first child, the last thing Darsy Caballero imagined is that her baby would be born with a serious defect. Gastroschisis is a rare opening in the abdominal wall that allows the intestines and sometimes other organs to protrude outside a baby’s belly. The abdominal wall fails to close properly during fetal development, leaving a hole. “I was very fearful, but they explained everything well and put me at ease,” Darsy said. Our experienced board-certified and fellowship-trained maternal-fetal specialists have the expertise to address a wide range of concerns before, during and after pregnancy. Our team also includes a dedicated nurse navigator to help guide patients through every step of care.